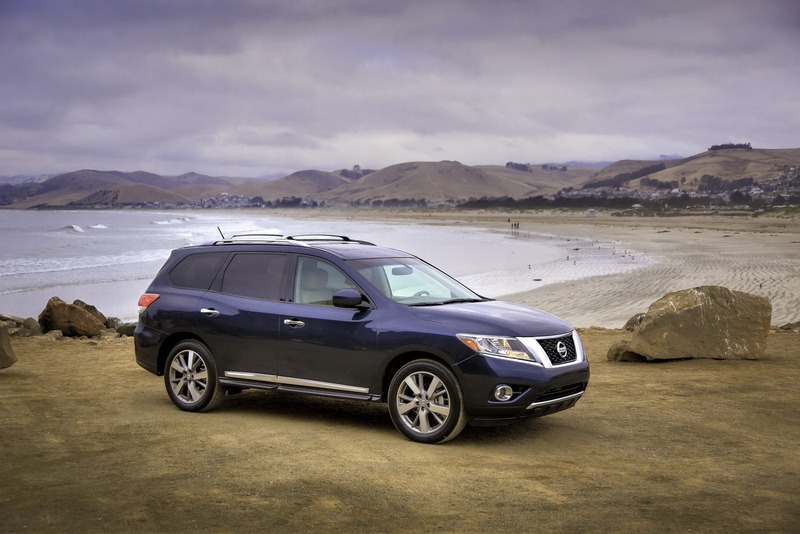 Nissan unveiled the 2013 model year Pathfinder, a model underpinned by a new platform which provides several benefits. 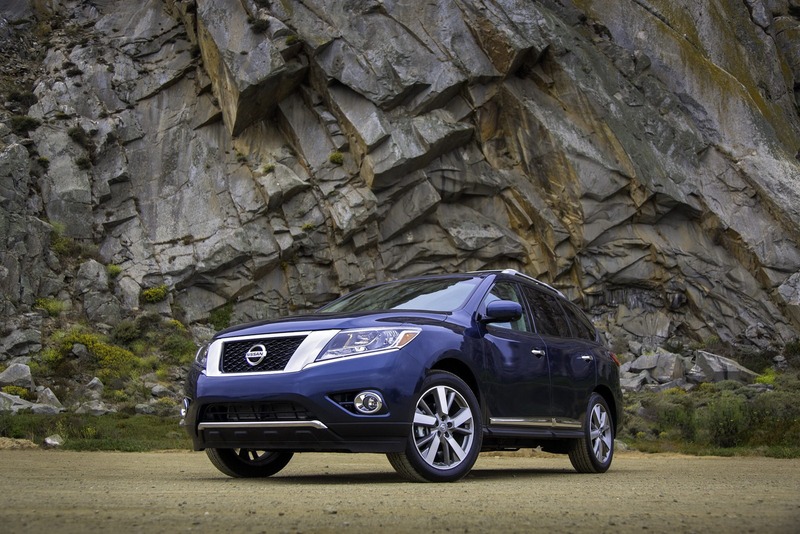 The 2013 Nissan Pathfinder weights 1,882 kilograms while under the bonnet we find a 3.5-liter engine. The V6 unit comes with an Xtronic CVT gearbox and delivers 260 horsepower. 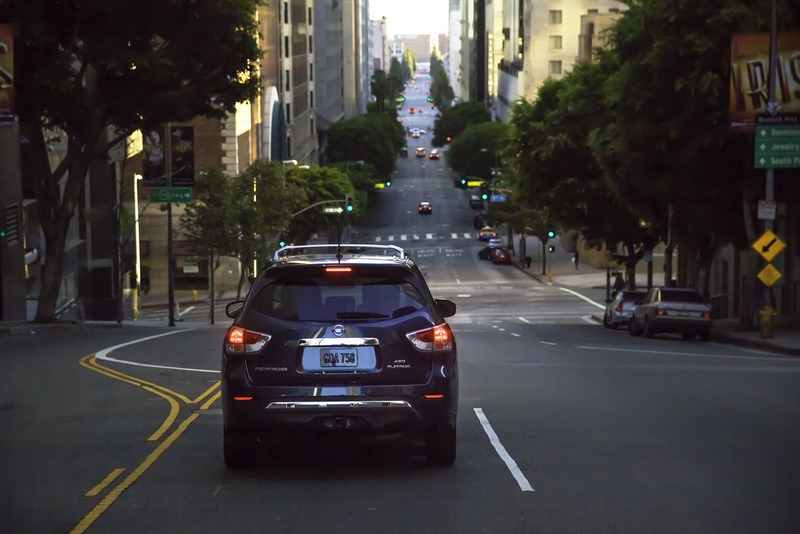 Of course, the Japanese manufacturer offers the new Pathfinder as a two- and four-wheel drive model, EPA-estimated fuel economy figures indicating 20mpg (city) and 26mpg (highway) for the new SUV. “The all-new 2013 Pathfinder SUV, a complete makeover featuring a sleek, aerodynamically styled exterior, a premium interior and class-exclusive user-friendly technology,” says the company. The Japanese SUV benefits from several features such as heated and cooled seats, Bose Premium Audio system, dual-zone climate control, Nissan Intelligent Key, Rear-View Monitor, Bluetooth connectivity and much more. The towing capacity of the new Pathfinder is also a strong point of the vehicle, the company claiming a maximum of 2,268 kilograms. Expect the new model to arrive in the U.S. dealerships later this year.